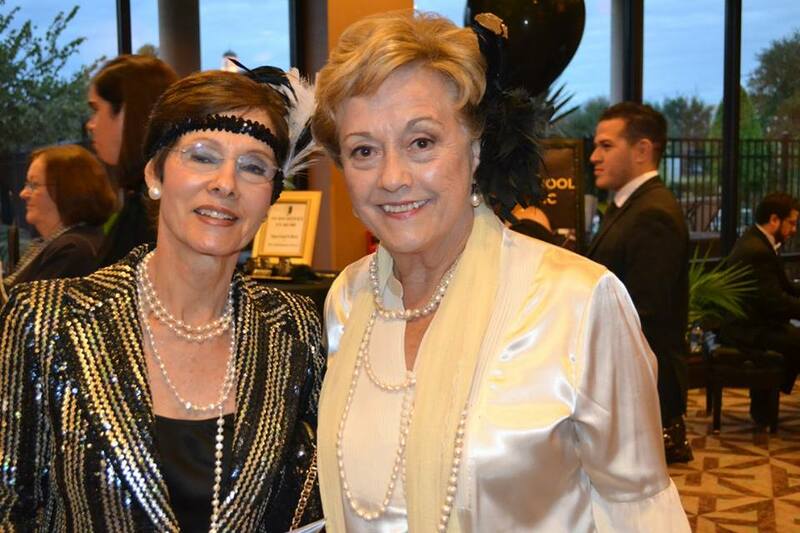 The Highlands School Gala is an annual event held in the fall. It is a spectacular evening of fun and fellowship as parents, grandparents, alumni, community leaders, and benefactors come together to raise money to support the financial needs of the school. The Gala is proudly the largest fundraiser for the school year. 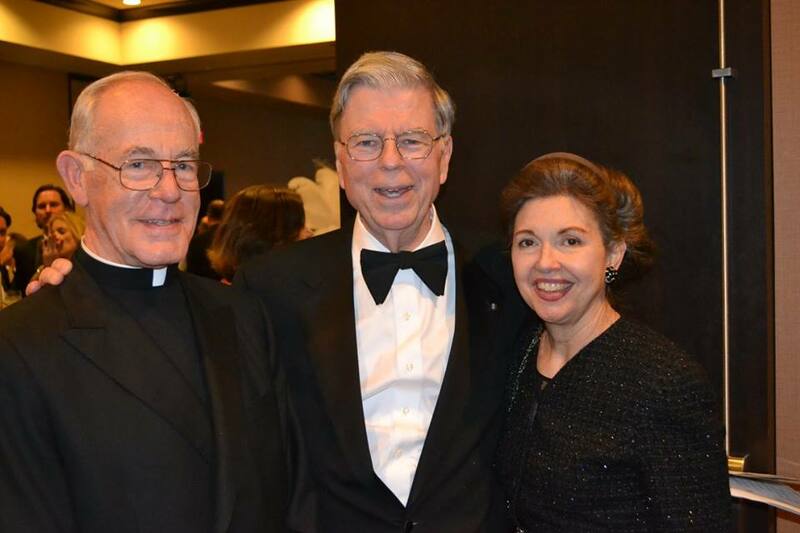 All proceeds from the Gala are used to benefit areas such as academic program development, computer upgrades, curriculum materials, fine arts programs, library books, teacher development, and scholarship assistance. 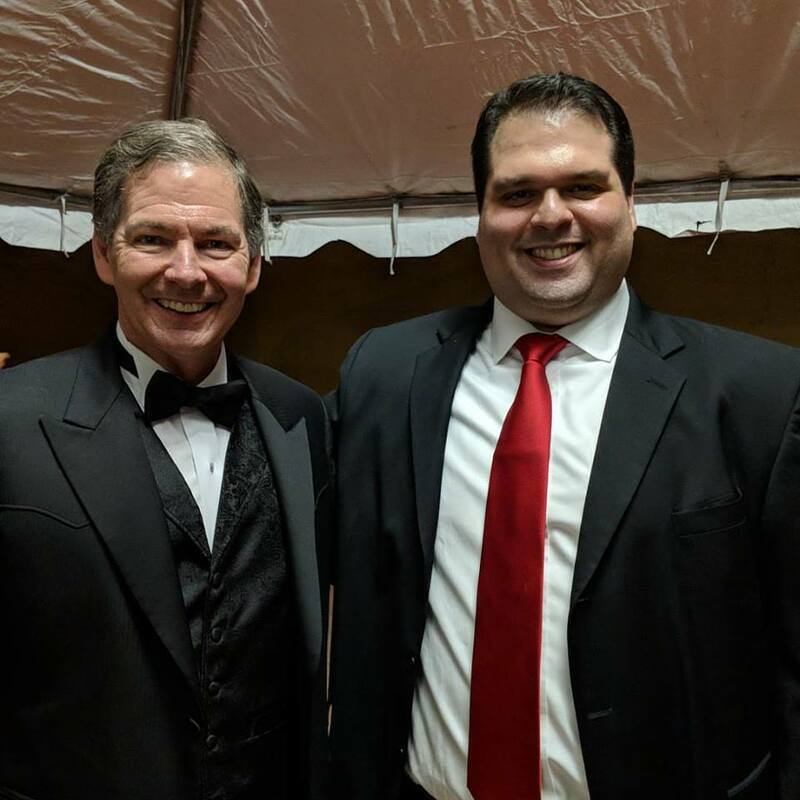 A fantastic evening was had by all on November 11, 2017 at Edison’s in Dallas for our 007 James Bond adventure! The evening was another sensastional event with dinner, live music, live auction, dancing and a casino party. Parents, alumni and supporters of The Highlands School all joined us for this event. Our school's 30th Anniversary event had a record attendance of over 400 guests! We celebrated our Gala with a Gatsby theme complete with 1920's costumes and decor. The evening included a live auction, live band, dancing and casino party!